There’s nowhere to hide across the web, especially from the marketing and advertising companies. Facebook announced on Thursday that the company is expanding its Audience Network, allowing publishers and developers to reach more people through Facebook advertising. "We’ve designed these updates so that we continue to comply with EU law. In particular, we reflected feedback from people who use Facebook, including a variety of privacy experts across Europe, about improving our cookies policy and obtaining informed consent from people," Facebook’s deputy chief privacy officer Stephen Deadman said. The technique is very much similar to those utilized by Google AdWords and other online ad platforms, which will help Facebook to become an advertising giant beyond its social network. Facebook says it does not sell its user’s personal data to make money from advertisers. However, the company itself use that data to make money from its own ad network. It made over $5 Billion in revenue in its most recent quarter alone. How to opt-out? 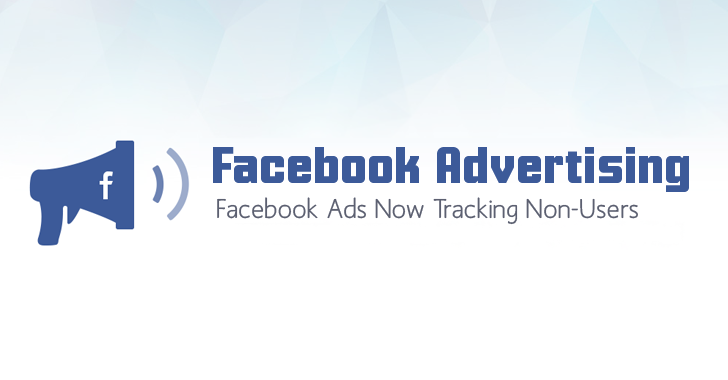 If you do not want Facebook to track you and collect your data to deliver you targeted ads, there is a way to opt out: Visit your Facebook settings or tap the AdChoices icon next to an Audience Network ad.